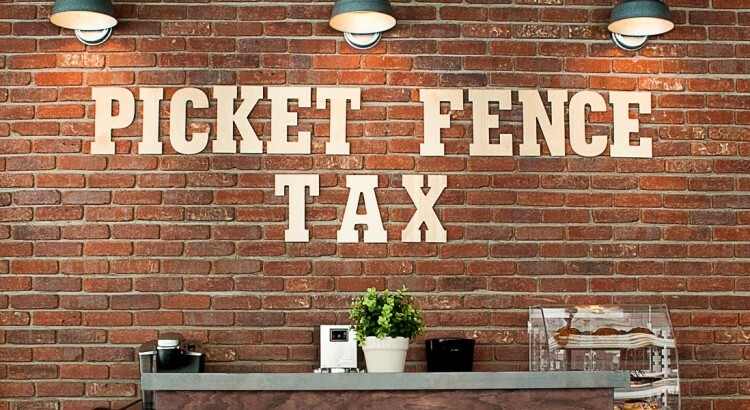 At Picket Fence Tax Service, we make taxes fun…no, seriously. Relax in our coffee shop environment with your favorite beverage and pastry; surf the web on our WiFi or browse through a magazine; and work with our seasoned tax preparers in our private offices. We are here to take the stress out of tax season. Picket Fence Tax is located in the Bel Air Town Center at Route 24 and the Baltimore Pike in Bel Air. Harford County Income Tax Preparation Service | Bel Air Income Tax Preparation Service. Picket Fence Tax. All rights reserved.